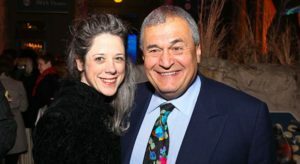 Tony Podesta [pictured here] and his firm, the Podesta Group, are now under federal investigation by FBI Special Counsel Robert Mueller in connection with the Russia investigation, three sources told NBC News. 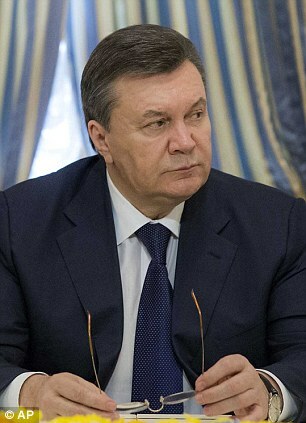 Yanukovych [pictured here] fled from Ukraine to Russia after he was unseated in a 2014 coup. 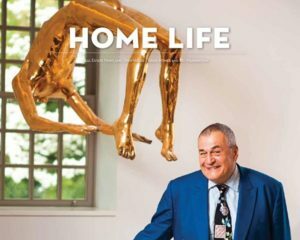 In an interview [vid below] with Fox Business News’ Maria Bartaromo, Podesta denied that he failed to disclose his ties, emphatically stating “Maria, that’s not true. I fully disclosed and was completely compliant,” adding “I didn’t have any stock in any Russian company!” in reference to Massachusetts based Joule Unlimited – with its two Russian dignitaries on the board board and a $35 million loan from a Russian investment fund founded by Vladimir Putin. 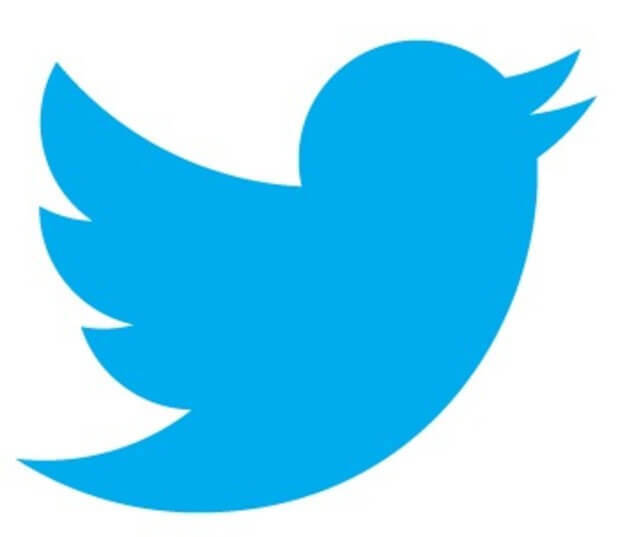 TLB published this article from ZeroPointNow with our gratitude for the coverage.